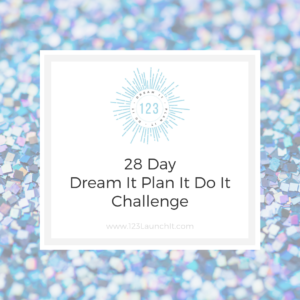 Here are the links to resources I mentioned in my book, 123 Launch It – How To Start A Photography Business When You Have No Time, No Energy, and No Money. A simple, friendly guide to writing your first photography business plan. Just five pages long, with reflective prompts to get you thinking in a concrete way about the business you hope to build. 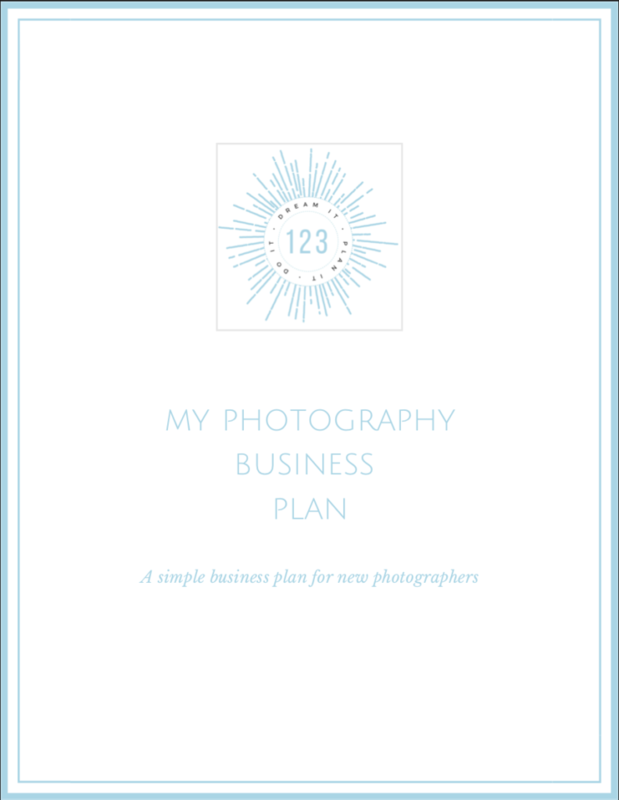 I created a simple photography business plan for you! Sign up below for a copy of the plan and weekly emails about the joys and challenges of starting a photography business. Visit my photography website for the rundown on my favorite books and classes about photography. If you are local to the Washington DC area, please use the contact form to get in touch about classes or private lessons. Also, I’ll be launching a free introduction to the art of photography course in the summer of 2019 based on the one I’ve been teaching for 5 years — sign up below if you’d like to be notified when it’s ready! Sign up below if you’d like an email when the free photography class is live! You will receive a message letting you know how to access the course when it’s live. In the meantime, you might enjoy these tips to better phone photography. To learn about the gear I recommend for those new to photography, click here. And click here if you’d like to see what’s actually in my camera bag. This section is still under construction. But for now, here are some links to blog posts I hope you’ll find useful in the meantime.